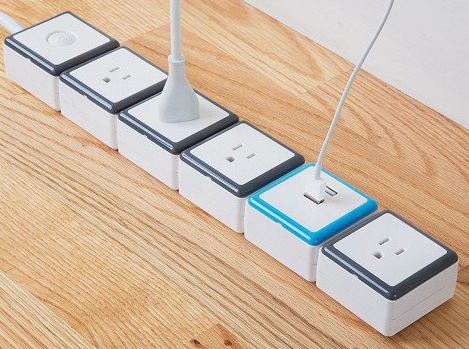 Build your own surge-protecting power strip to match your needs with this snap-together invention. Need a few USB charging ports? No problem. Need to protect your phone or Ethernet connection? Same answer.